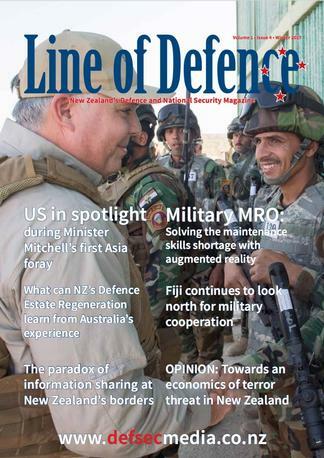 Line of Defence is New Zealand’s only independent magazine focused on the business of defence and national security. Published quarterly, the magazine has quickly become recognised as a world-class source of analysis for discerning readers who have an interest in New Zealand’s defence capabilities, and in developments in defence and national, border, homeland and cyber security. Line of Defence benefits from lively content provided by leading subject matter experts from New Zealand and around the world. Our contributing authors are respected practitioners, scholars and commentators of defence and strategic affairs and government procurement, eminently qualified to provide the most authoritative analysis. 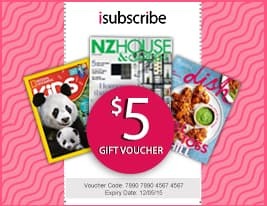 Be the first person to tell us what you think about Line of Defence Magazine and you'll save $5 on your next purchase!